Karl-Anthony Towns may have a future in Minnesota after all. The Timberwolves are working on a ​max contract extension for the star center, according to The Athletic. 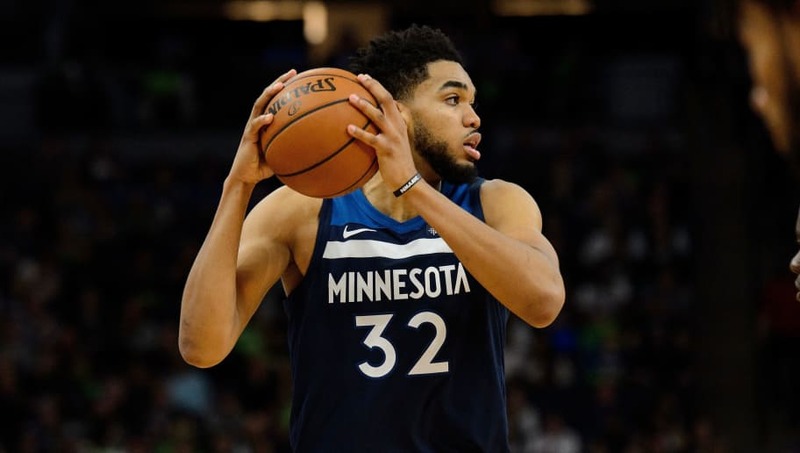 ​​Towns has been the centerpiece to Minnesota's resurgence over the last few years and one of the pieces of their big three that includes Andrew Wiggins and Jimmy Butler. In each of his first three seasons he's played and started in all 82 games. This past year, Towns was named an NBA All-Star for the first time in his young career, averaging 21.3 points per game and 12.3 rebounds per game. Months later, he led the Timberwolves to the NBA playoffs ​for the first time since the 2003-04 season. This whole offseason, there have been questions as to whether or not Towns was happy with management in Minnesota. This might finally put that argument to bed. This is great news for a Timberwolves team that is just starting to find its grove. Now with KAT secured for the future, the Wolves could make some noise, even in a stacked Western Conference.